The American Academy of Arts and Letters, the honor society for architects, artists, writers, and composers in the U.S., has announced its 2018 Architecture Award winners. 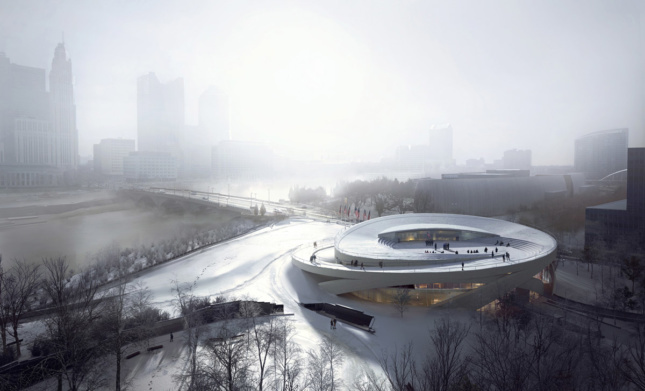 This year’s five chosen individuals and firms were whittled down from an initial pool of 32 by jurors Annabelle Selldorf (chair), Kenneth Frampton, Steven Holl, Thom Mayne, James Polshek, Billie Tsien (Academy president), and Tod Williams. Brad Cloepfil, principal of the Portland and New York City-based Allied Works Architecture. 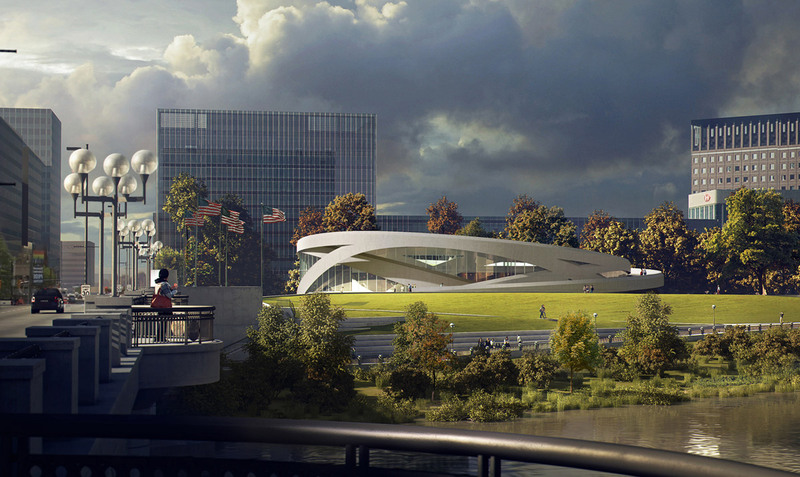 In his jury statement, Kenneth Frampton said that Brad Cloepfil’s architecture is “exceptionally varied, with a wide range of material expression.” Allied Works has tackled a number of diverse projects as of late, ranging from the National Veterans Museum in Columbus, Ohio, to a stadium expansion in Portland. Boston’s MASS Design Group was cited for its sensitive projects that strengthen community ties. MASS “challenges architectural preconceptions,” Tod Williams said, and focuses on “how architecture might be used as a tool for healing.” “Architecture is inextricably united to social equity,” added Williams. 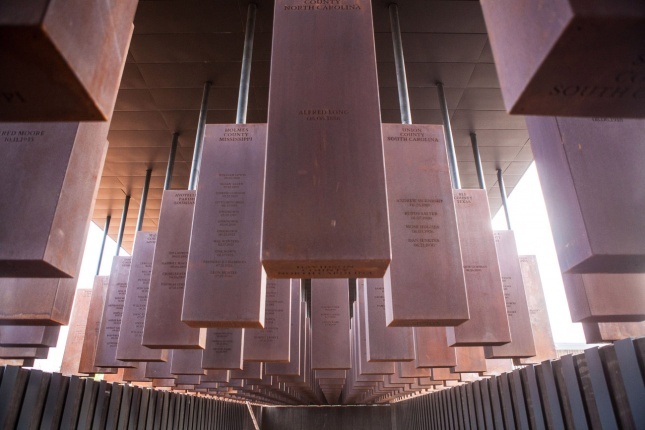 Most recently the firm has drawn nationwide attention for its striking lynching memorial in Montgomery. 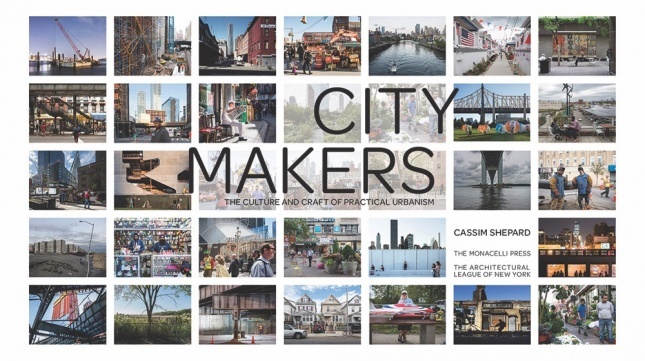 Author, planner, and Columbia University Graduate School of Architecture, Planning and Preservation professor Cassim Shepard was cited for his contributions to urbanism. Billie Tsien lauded Shepard for exploring “the unseen lesser-known city that we all inhabit” in her jury statement. Shepard is the founding editor of the Architectural League of New York’s Urban Omnibus, which examines the modern city through the lenses of justice, design, and urbanism. Most recently, Shepard has published the book Citymakers: the Culture and Craft of Practical Urbanism. 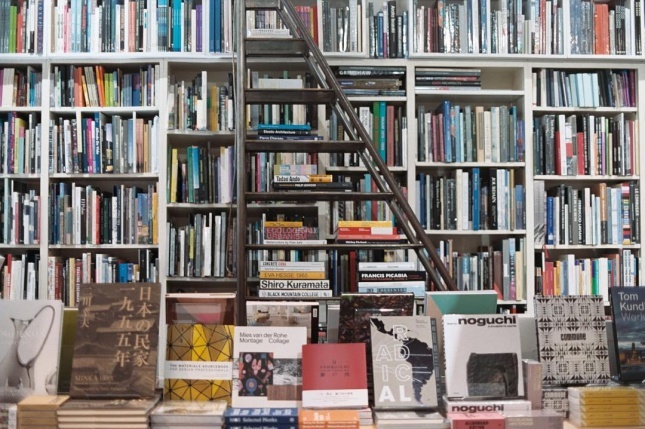 Bookseller and architectural publisher William Stout “has nourished architecture culture for over forty years,” according to Steven Holl. William Stout Architectural Books, with locations in San Francisco and Richmond, California, highlights local work as well as essential texts. 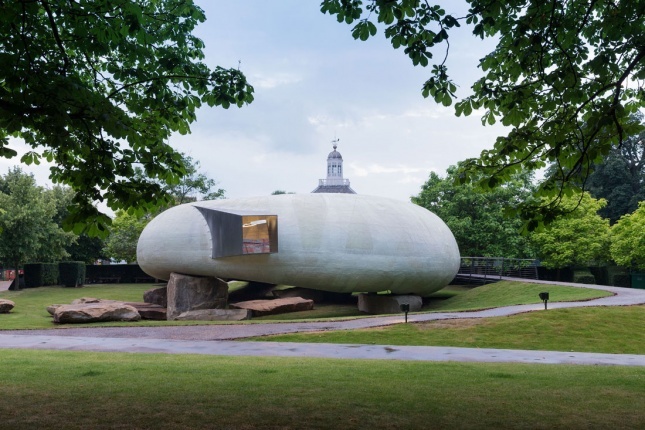 Chilean architect Smiljan Radic has won the Arnold W. Brunner Memorial Prize, which awards $20,000 to architects of any nationality who have “made a significant contribution to architecture as an art.” Radic “creates strong atmospheric spaces that resonate deeply and transcend the visual,” said Annabelle Selldorf in her jury statement. Radic has been lauded for his clever forms and integration of the landscape into his projects. He was the youngest architect ever selected (at the time) to design a Serpentine Pavilion in 2014, and more recently, Radic was tapped to handle Chile’s contribution to the Vatican’s pavilion at the Venice Architecture Biennale.